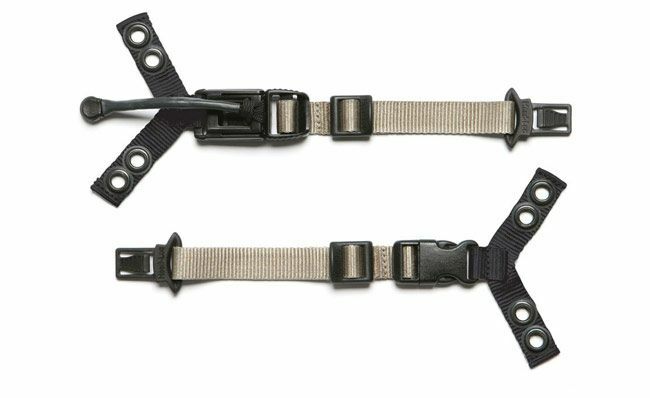 Designed to ensure secure and proper placement of oxygen masks, Ops-Core O2 Mask Straps are quick and easy to use. To accommodate longer lengths, a universal strap extender is available, as well as a fleece chincup and extender cover for added comfort. Mask Straps work with Ops-Core and ACH style helmets, including Gentex brands. Adds 3.5” to the chinstrap, allowing it to fasten over the CBRNE mask. Simple to attach and remove with one click of the buckle. Compatible with Ops-Core Head-Loc Chinstraps only. Designed to ensure secure and proper placement of oxygen masks. 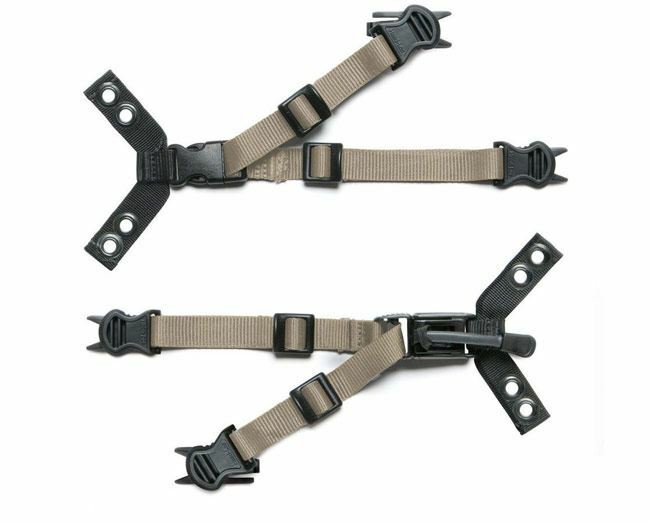 Same features/benefits of a single strap kit with added security from an additional strap. Fits Para-Flite PHAOS and Carleton Phantom® O2 Masks. Simple snag-free design allows the system to quickly snap in and out of the ARCs. Snap Dragon bayonet buckle on one side of the system for quick release. Ops-Core Head-Loc sliders allow for quick tightening and loosening of the mask. Designed to seamlessly integrate with all Ops-Core FAST and ACH style helmets. Designed to seamlessly integrate with FAST and ACH style helmets. For use with Ops-Core O2 Mask Straps and the Ops-Core CBRNE Chinstrap Extender. Soft fleece provides added comfort and prevents irritation.